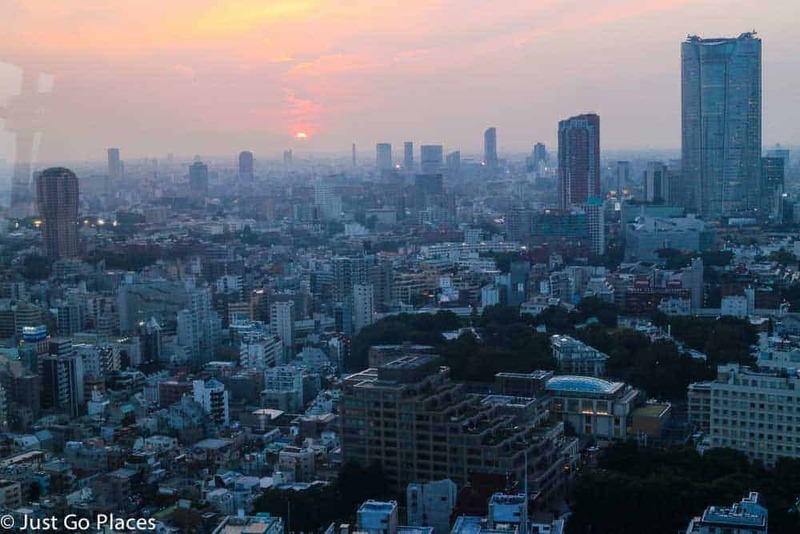 The red and orange Tokyo Tower stands like a beacon in the city skyline. In a cityscape of very tall skyscrapers, the colours and shape make it instantly recognisable. Similar to its French counterpart, the Eiffel Tower, Tokyo Tower is a beloved symbol of the city. 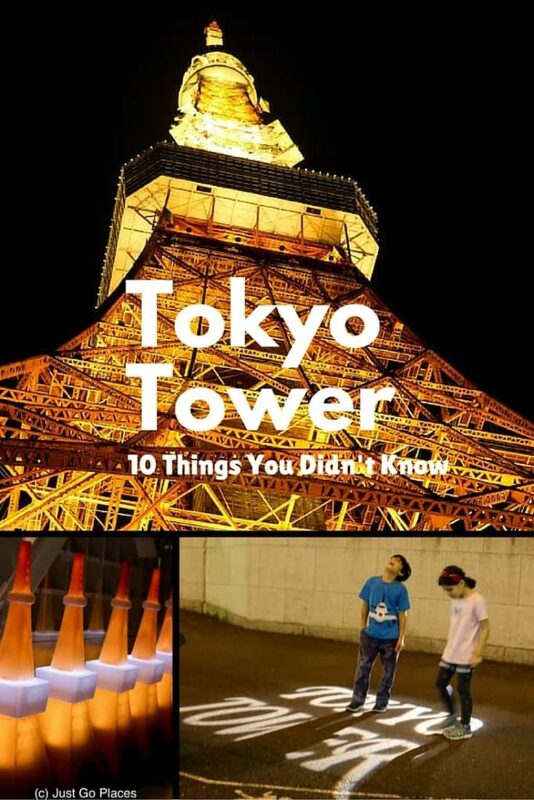 Here are ten cool facts about Tokyo Tower. Tokyo Tower is the second tallest building in Japan (after the Tokyo Skytree). It’s painted white and orange to comply with international air safety regulations. It’s a major tourist attraction with approximately 3 million visitors annually. More than 150 million visitors have visited Tokyo Tower since it opened in 1958. Tokyo Tower gets repainted every 5 years with about 7500 gallons of paint. The two main purposes of the tower is broadcasting and tourism. Tokyo Tower changes colours for special events like Christmas. On a clear day, you can see as far as Mt. Fuji in the distance. Tokyo Tower is actually the 13 meters taller than the Eiffel Tower. Although Tokyo Tower is taller than the Eiffel Tower, the advances in steel technology make it almost 1/2 its weight. 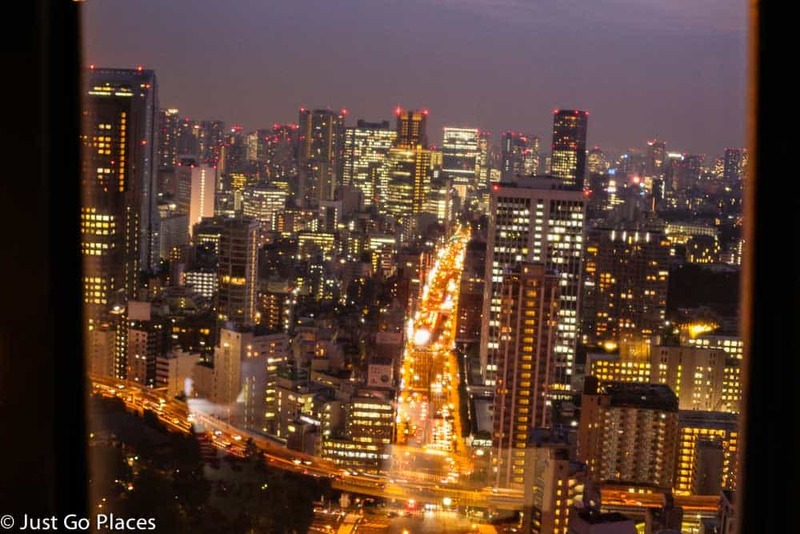 The Tokyo Tower is super-popular with Japanese couples for date night. It’s deliberately taller than the Eiffel Tower it was modelled on (after all what would be the point otherwise?). 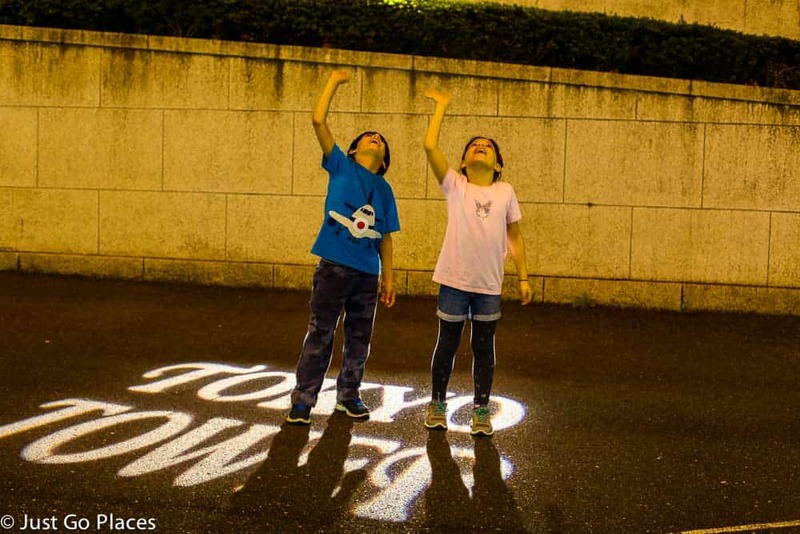 Tokyo Tower is also exciting for children to visit. There is a glass floor that you can lie on top of (or peer down from). I found it dizzying but the kids liked it. When we went at Halloween, there was a whole dress-up area and scenes they could pose in front of. 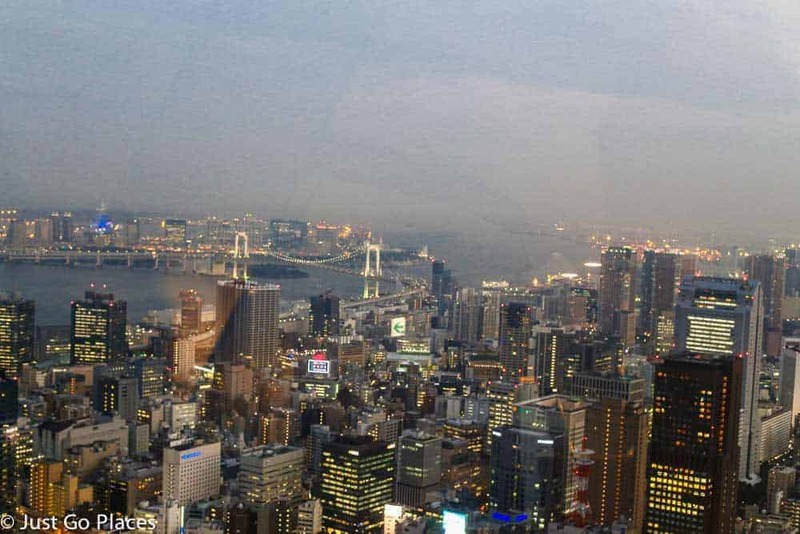 The view form the observatory as dusk falls over Tokyo. The view over Tokyo Harbor with Rainbow Bridge in the distance. I’m not sure why it’s called Rainbow Bridge since it’s not very multi-coloured. 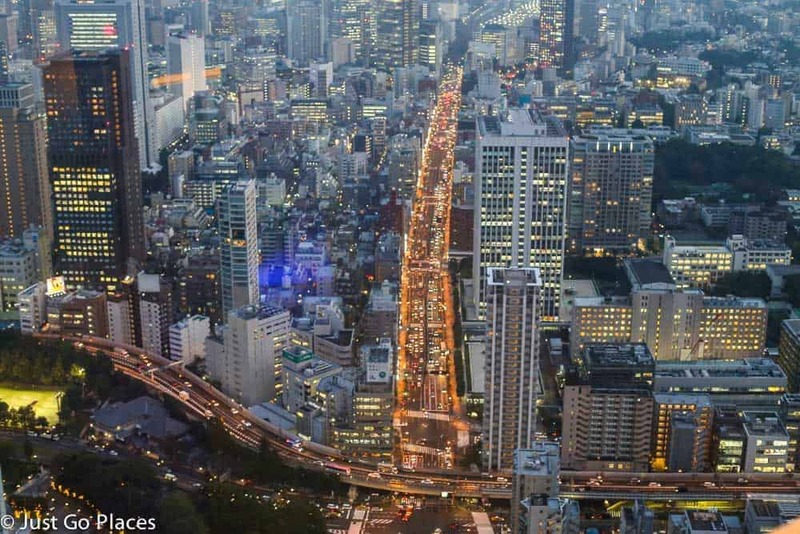 The busy streets of Tokyo as seen from above. Tokyo Tower lit up at night. The children waving up at visitors looking down from the observatory deck. The view from the top at night. Tokyo Tower has two different observation decks (one at 150 meters and another at 250 meters). You can even climb the 600 stairs to the first observatory if you feel the elevator is for wimps! No, that wasn’t us – in case from your wondering. The views from the top are astounding because you can see how far Tokyo stretches and its building density. You also appreciate the little pockets of green as well as the traditional architecture tucked in between the modern buildings. For example, from one side of Tokyo Tower if you look straight down you will see the centuries old temple, Zoji-ji, the most important building of the Japanese Pure Land Buddhist sect. 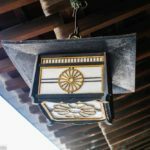 In fact, the main building of Zoji-ji is the oldest wooden building in Tokyo from 1622. I love this aspect of Tokyo – a replica Eiffel Tower from 1958 cheek by jowl with a historic temple. Obviously, this Japanese tourist attraction has a ginormous shop and lots of Tokyo Tower branded goods. It’s a Japanese tradition to bring back omiyage (souvenirs for friends and family) when you visit somewhere. It may be a tourist trap but Tokyo Tower is definitely worth visiting. It’s open year-round from 9 AM to 11 PM. There are reduced rates for students and children under the age of 4 are free. 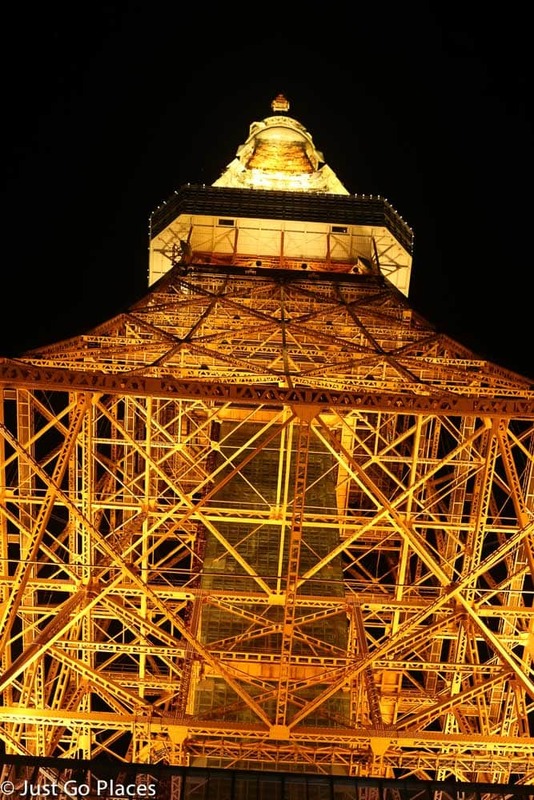 cool facts about the Tokyo Tower in this informative post. This post is linked with Pierced Wonderings and Travel Photo Thursday. 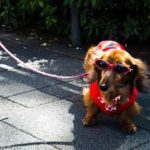 Love your lead photo – it is fantastic. The shot looking up at the tower is another favourite of mine and your boys waving sets the scene well. Thank you! It’s actually my son and daughter! Lol. She’s anything but a tomboy. No worries!! She’s such a girly girl that I find it amusing. What an awesome place! I love those shots that you took from the observation deck – it gives an incredible perspective to the city. Beautiful! 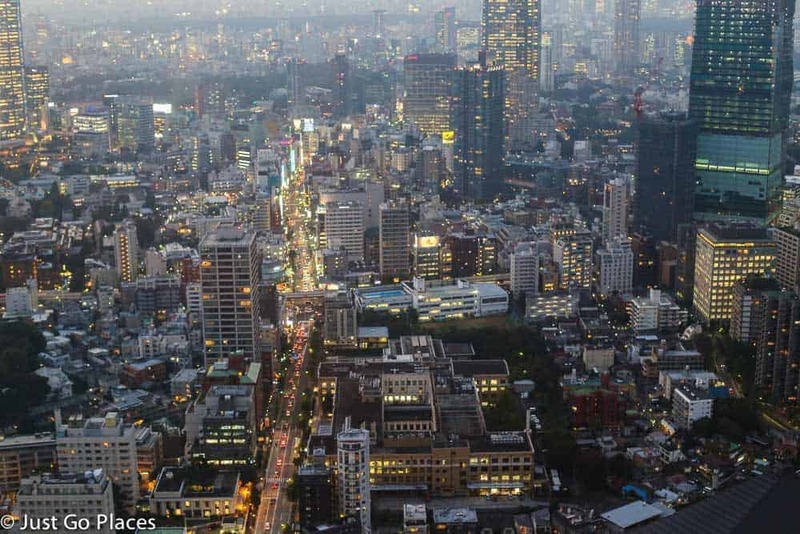 Tokyo just sprawls and it’s great to see an overhead view of it. Sailor Moon is still going strong. We saw it in the toy stores! 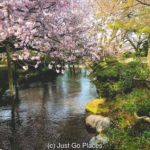 It looks like a great place to get some great pictures of Tokoyo. I like the one of your kids waving up at the tower! 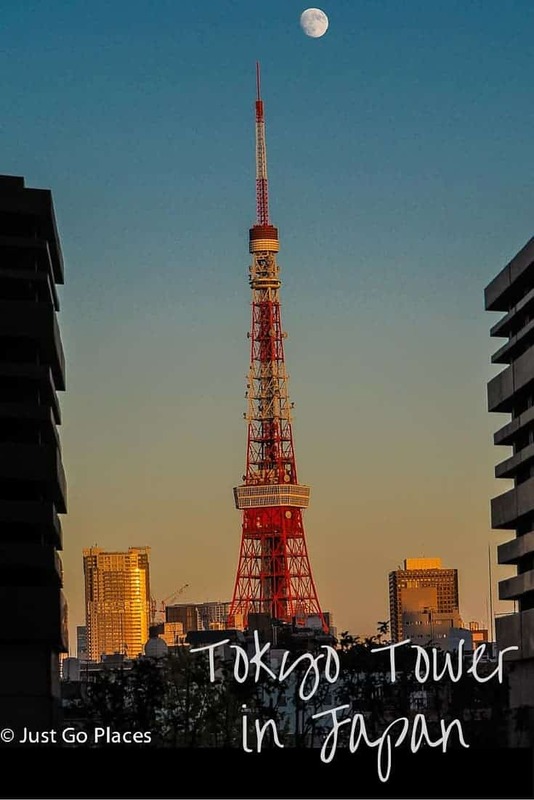 I enjoyed learning about Tokyo Tower, it sounds like a must visit when going to Tokyo. I recently added it to my list of places and after seeing the photographs, I’m want to go there even more than before. I especially liked the photo of the two kids looking up because it intensifies the feeling of how tall this tower is. Thank you for the article. Yes, it’s really cool. There are other towers (Skytower is taller) and some of the skyscrapers have free access to the top where you can get a view. On the other hand, Tokyo Tower is an icon sort of like the Eiffel Tower. I gave the kids a choice of sky tree or the Tower. We couldn’t do both because it adds up! Great photos! I learned something new today! I didn’t know those facts about the Tokyo Tower. I’m definitely inspired to visit! Thanks for sharing! We loved our own visit to the Tokyo Tower. The Skytree was still a few weeks away from opening, so it was a great way to get a high up view of the city. What interesting facts about it. The Tokyo Tower us an oldie but goodie. This is so cool! I had never heard of the Tokyo Tower, but it looks a lot like the Eiffel Tower to me. Really interesting facts too. Hoping to go to Japan someday soon, and would love to see this! They modelled it in the Eiffel Tower! 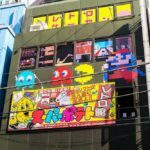 Yet another reason to visit Tokyo and Japan! Lovely photos. Tokyo looks like such a fun place to visit with the kids. Love the lights. It’s always amazing to learn new things about destinations we haven’t been to yet. 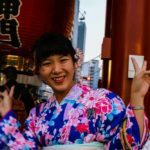 I knew nothing about the Tokyo Tower prior to reading this post. My kids loved the Eiffel so I think this would be a super neat one to visit someday as well. My parents are expats in Shanghai so maybe we will get to Tokyo when we go visit them and tour Asia this summer. Mine loved the Eiffel too (hence why they insisted on Tokyo Tower). 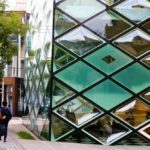 Shanghai would be such a cool place to be an expat (and to visit). Great gallery. I’m usually disappointed in the photos I take from towers like this. My stomach dropped a little a I scrolled through your views of Tokyo. It’s so high! I was not familiar with Tokyo Tower before this. Thanks for the tips! the elevator is glass that goes up. I couldn’t look out because it was definitely stomach flipping! Is there a lot of space in the viewing areas or is it pretty cramped? I remember going to the Statue of Liberty and being amazed at how little space there was to walk around (granted I know this structure is much bigger and taller). I felt pretty claustrophobic at the Statute of Liberty so I know what you mean. Tokyo Tower has lots of room to move around – it really was built to be enjoyed from the inside (unlike the Statue of Liberty).